Home / brian mcknight / music / news / philippines / r&b / singapore / Brian McKnight is coming to Indonesia and Singapore! 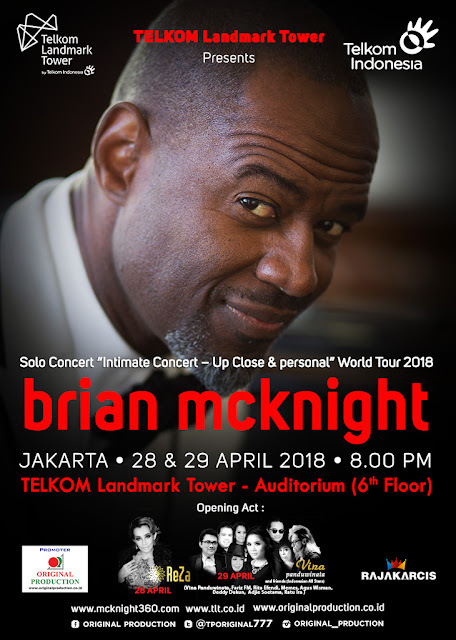 Brian McKnight is coming to Indonesia and Singapore! American R&B singer-songwriter Brian McKnight has set his eyes on Southeast Asia as he will be visiting Indonesia and Singapore for his solo concert called “Intimate Live – Up Close & Personal”. The multi Grammy Award nominated singer will be performing two shows in Indonesia, on the 28th and 29th April at the TELKOM Landmark Tower in Jakarta. Tickets are available online via RajaKarcis and are priced according to its respective categories: IDR 2,500,000 (Platinum), IDR 1,500,000 (Gold), IDR 1,000,000 (Silver), IDR 500,000 (Bronze). 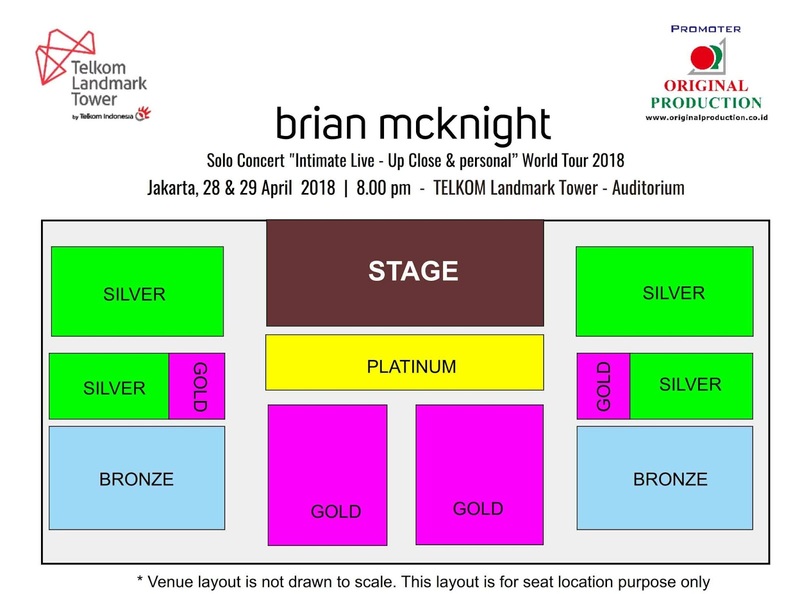 Brian McKnight live in Jakarta. After his stellar performance at Sing Jazz 2017, McKnight will return to Singapore on 1st May at the Hard Rock Café. Tickets will be made available at the venue itself from 18 April onwards and are priced at: SGD 118 (VIP Seating; Doors), SGD 108 (VIP Seating), SGD 98 (Standing; Doors) and SGD 88 (Standing). 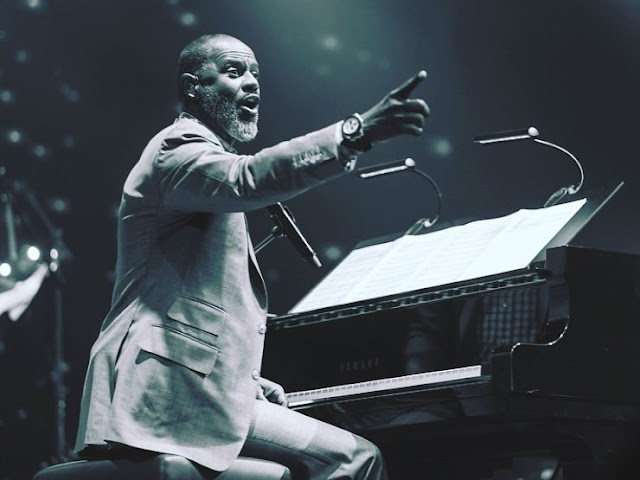 Skilled in using eight different instruments, Brian McKnight got involved with music during his childhood as a member of a church choir. Being on the steady rise to fame, McKnight has been nominated for multiple awards, most notably his eight time nomination at the Grammy Awards but unfortunately have not won any of them, making him the third person, behind Morten Linberg and Snopp Dogg, who has the most Grammy nominations without winning. His latest album, “Genesis”, was released last year which hit the top 10 spot in the Current R&B Albums chart with his hit song from the album, “I Want U”, currently amassing over 1.5 million views on YouTube.